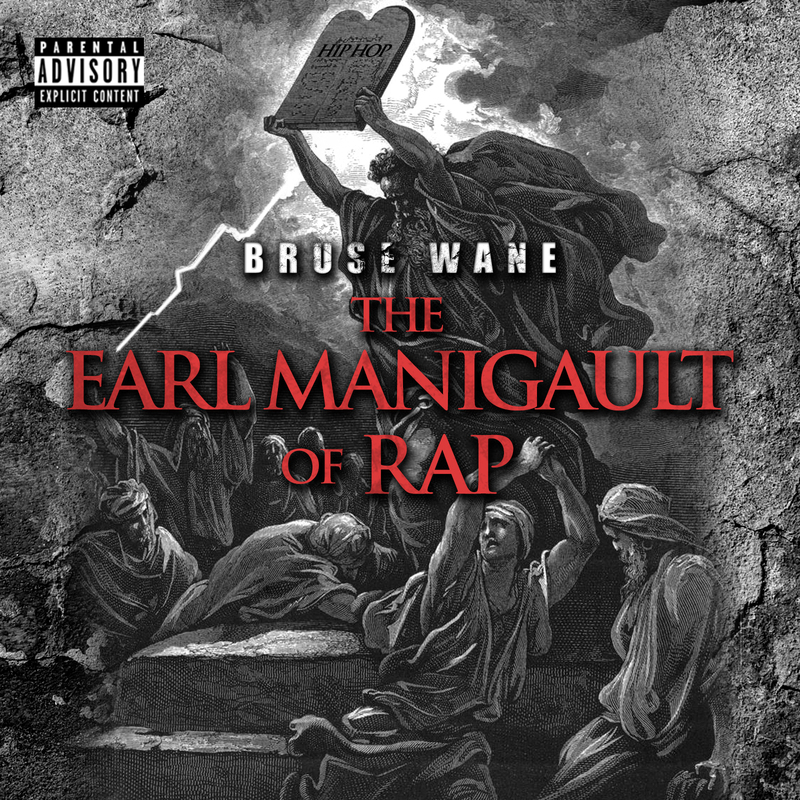 Wane Enterprises CEO and New York artist Bruse Wane presents “Yuu”, the new single from Earl Manigault Of Rap, his forthcoming album featuring the late Sean Price and Chris Rivers. Bruse previously collaborated with the Price (watch the music video for “Beast Inside”) and Keith Murray (listen to “Return Of The Spitters (RMX)” featuring Keith Murray and Fam-Illy). 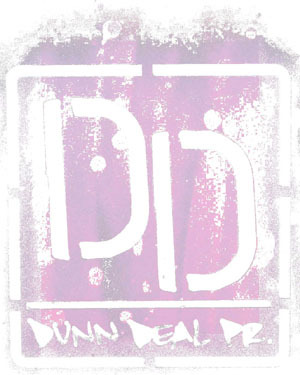 A native of the Bronxdale Houses Projects in the Soundview section of the Bronx, Bruse founded Wane Enterprises in 2001, hosting events featuring Styles P, Papoose, N.O.R.E, Buckshot and Remy Ma. “I got the beat for from a producer out of Canada named North Villah,” says Bruse about the song. “I jumped on it and got a few things off my chest. No need to drop names.. yeah bruh I’m talking to YUU.” Earl Manigault Of Rap drops November 23 on Wane Enterprises.